Foods that kepp healthy and beautiful – Size zero is out, and being fit is in. Dieting, over the years has acquired a negative connotation with the size zero frenzy. Thank goodness that we have learnt to differentiate between being thin ad fit. For me, staying fit and healthy is not about starving, but eating right. And trust us, you don’t need a dietician to tell you that. 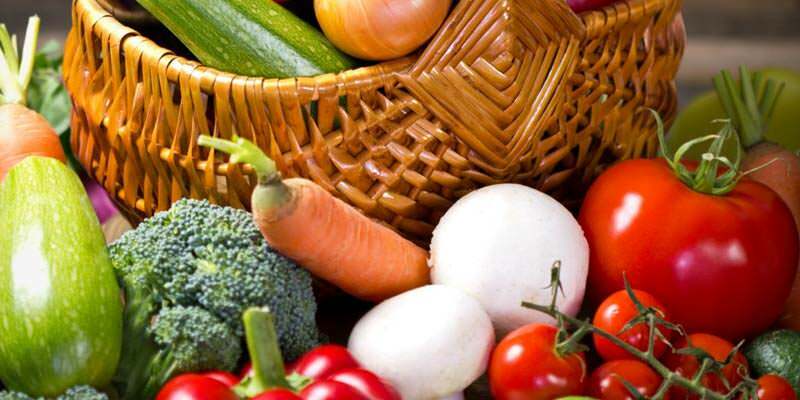 Here are some Foods that kepp healthy and beautiful for a lifetime and glowing for years. An apple a day, keeps the doctor away. Haven’t we heard this a million times? Well, the idiom is based on sound facts. 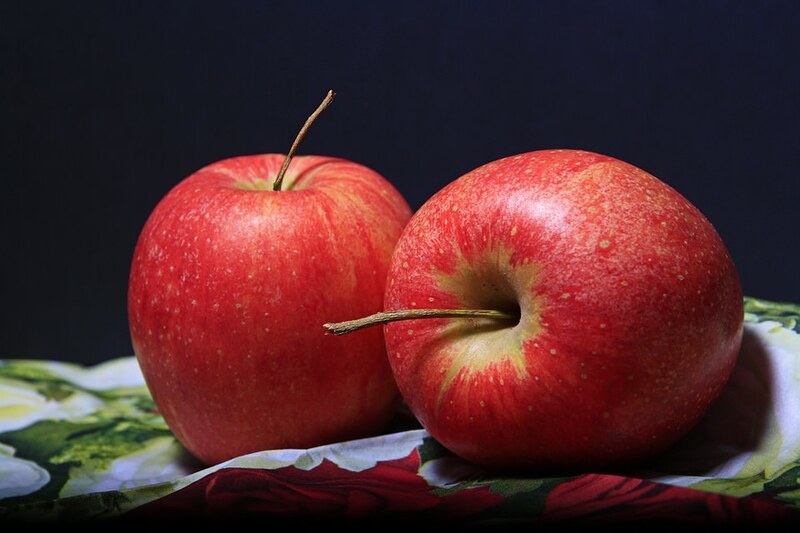 Apples are an amazing source of fiber, which helps normalize metabolism. It also helps in reducing cholesterol, so it is a booster for your heart. But, the most interesting part is, apples have no calories. So even if hog on apples, you can do it guilt free. And what more, it will also keep you full for a longer time, preventing binge eating. Studies have shown that eating apples actually aids one lose weight, more than the consumption of dietary foods like corn flakes and oats. But please don’t just survive on apples. Just add this wonderful fruit to your daily routine, and see your waistline shrink.